Adding us using 100's of ways is easier now. After downloading your file--the preferred place to find it later on would be your Desktop. Extremely easy for you to not miss place it and convenient to find. 3 resume formats for you to experiment with, but also the most used by everyone creating their resume. 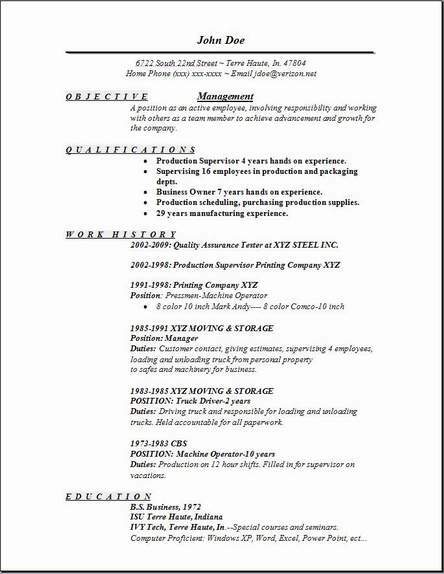 These are very simple for you to edit, my guess is that you will complete your resume in 40 minutes. As long as you have your information written down in front of you. I say that only because all you need to do is backspace then enter more information into the example. Go ahead and complete one today,you're here now, so just edit one and with your information. 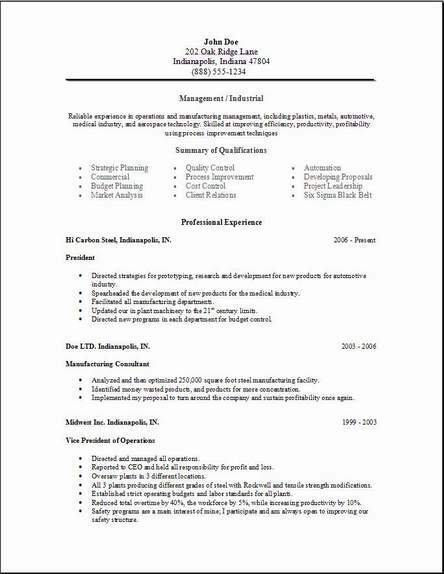 I hope you find these free management resume useful. They are free and you can experiment mixing and matching anyway that you like. Planning, directing and also coordinating the activities, managing the daily operations of the dept. you manage, and planning the use of materials and department workforce. This includes owners and managers in charge of running a small business establishment with duties that are primarily to manage the business. A manager manages multiple workers to achieve a specified task and assures that the task runs as it was intended, on budget, and that the task continues to function no matter what problems should arise from the situation. This position also involves hiring and firing of employees, shift scheduling, managing inventory supplies for the specific department, creating unique reports that suit that particular dept., authorizing payroll amounts for all employees, and scheduling regular staff meetings to improve the dept. Managers are most generally spread over a total of five different departments: sales, marketing, operations, accounting, and personnel. These different department managers all have different skills accordingly. These areas most often require a four-year degree specific to the field in which they are working. 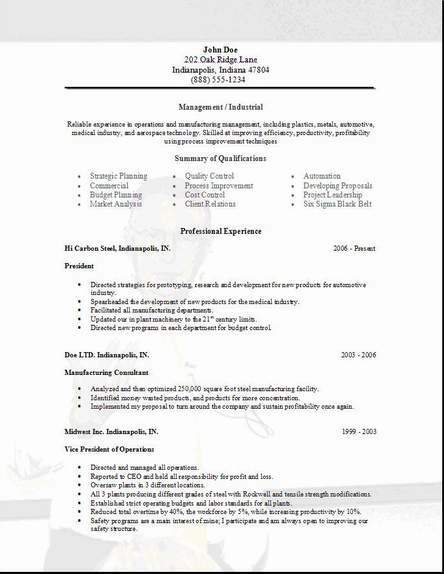 The management resume is here to help you in your job search tactics. After you edit the resume with your own information I hope you will use the Indeed Job Search engine. There are many jobs available in every city. Look through the information till you find something. Put it together by adding a little from this example or some from that example till you get it accomplished. I hope you have great success. Do not forget your Cover letter at the top.